Gutterglove IceBreaker consists of three components, a perforated aluminum channel, type 316 stainless steel mesh, and the Nuheat heated cable system for melting ice. The stainless steel mesh is glued into grooves along both sides of each 5 foot aluminum channel section. It installs on any existing gutter. 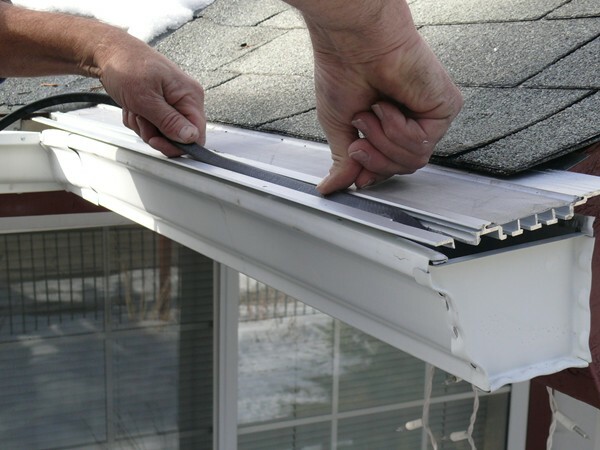 Gutterglove's specifications were designed so that it simply slips under the roof shingles and fits snuggly to the front lip of your gutter. 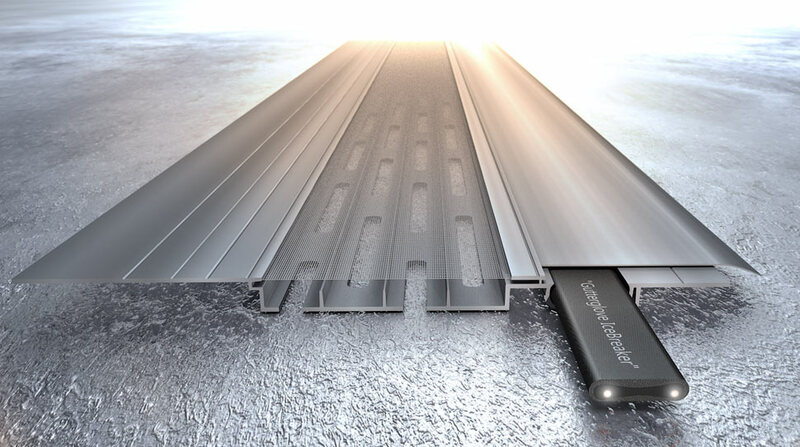 ﻿Inventors of ‘Gutterglove Gutter Guard’, highly advanced gutter protection systems, have developed a modern solution for regions with elevated icicle exposure – accurately dubbed ‘Gutterglove IceBreaker’. 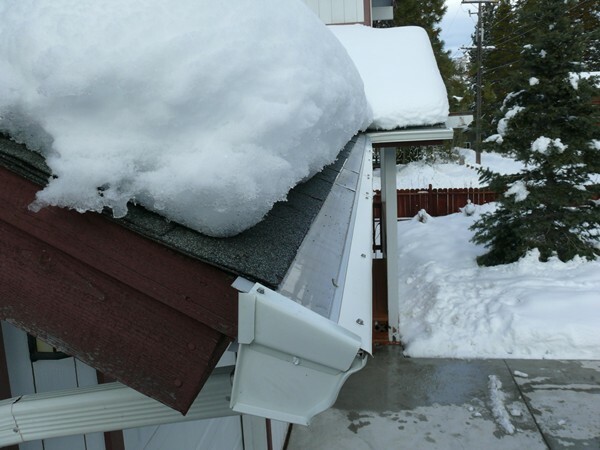 The novel innovation thaws icicles, ice dams and snow loads on rain gutters; offering consumers the unique option to process captured snow into rainwater for later use. Contact us today for your free quote on Gutterglove Icebreaker. ©2012-2018 Top-Edge Roofing & Exteriors. All rights reserved.